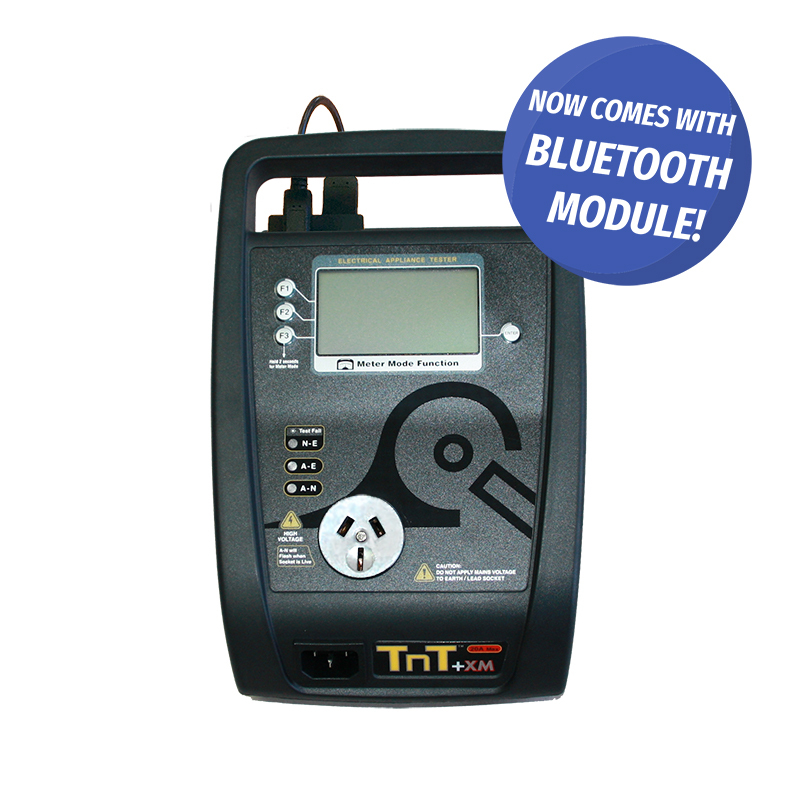 Our latest TnT+XM now features a Lithium Ion Battery Pack! 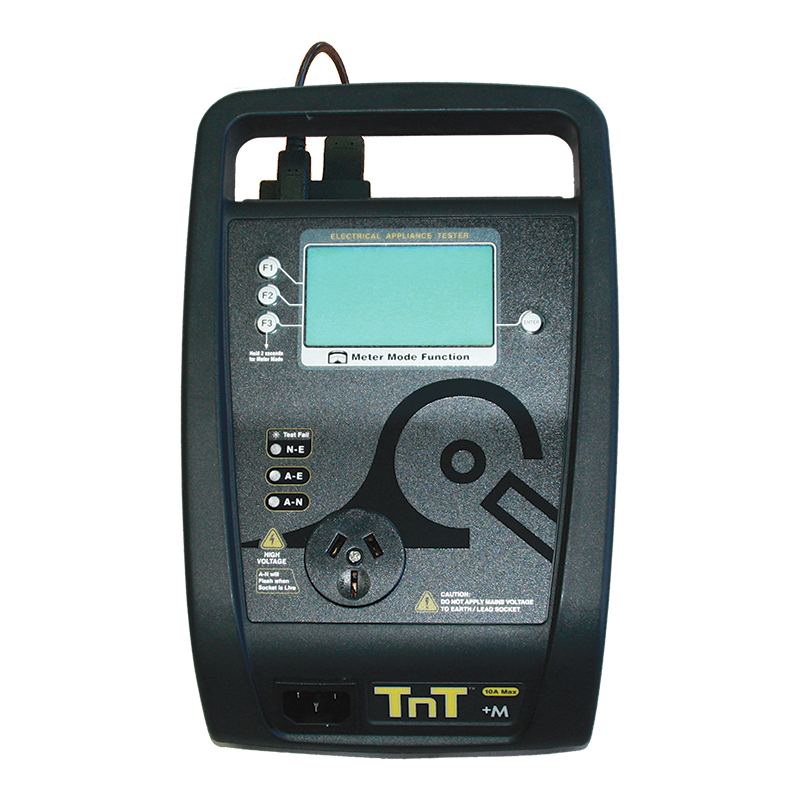 With solid 20 Amp capability and a totally new Meter Mode function (providing instant power, voltage and current measurements) the TnT+XM boasts a comprehensive list of tests and analysis as required under our AS/NZS 3760:2010 standards. 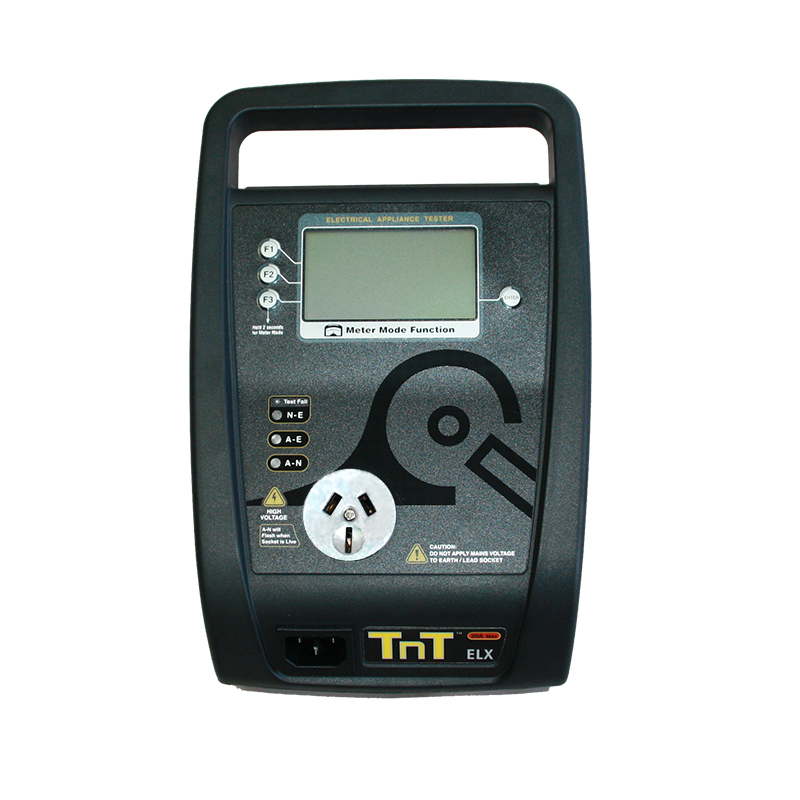 The TnT+XM also offers a built in database, to make testing, tracking and retesting easier than ever before. Simply enter your appliances into the database, perform your tests, and all the relevant information will be at your finger tips, either on the TnT+XM or in the WinPATS Asset Management software database. 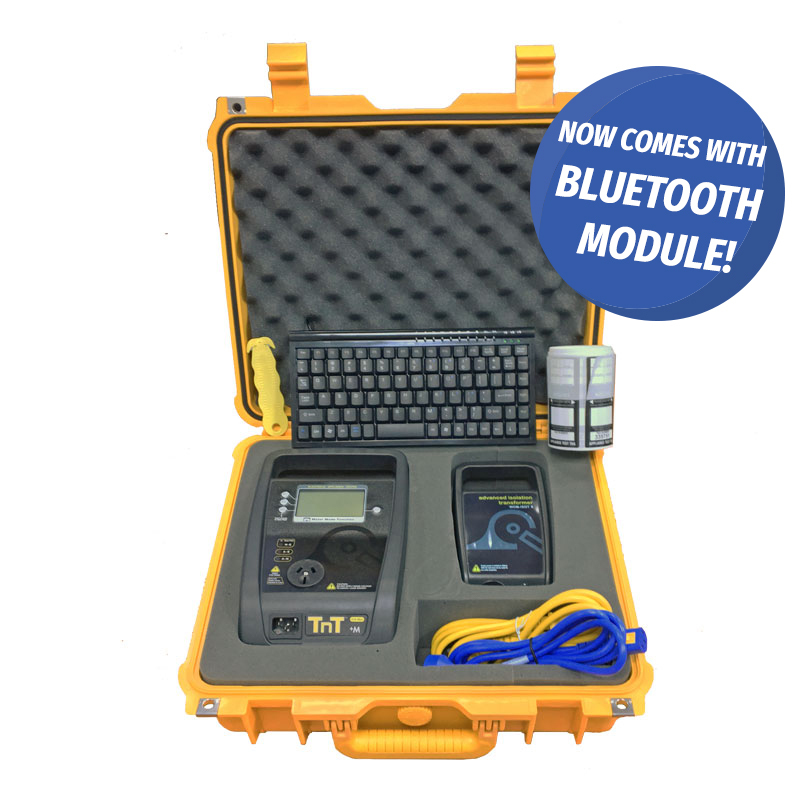 The TnT+XM now features power bank technology. 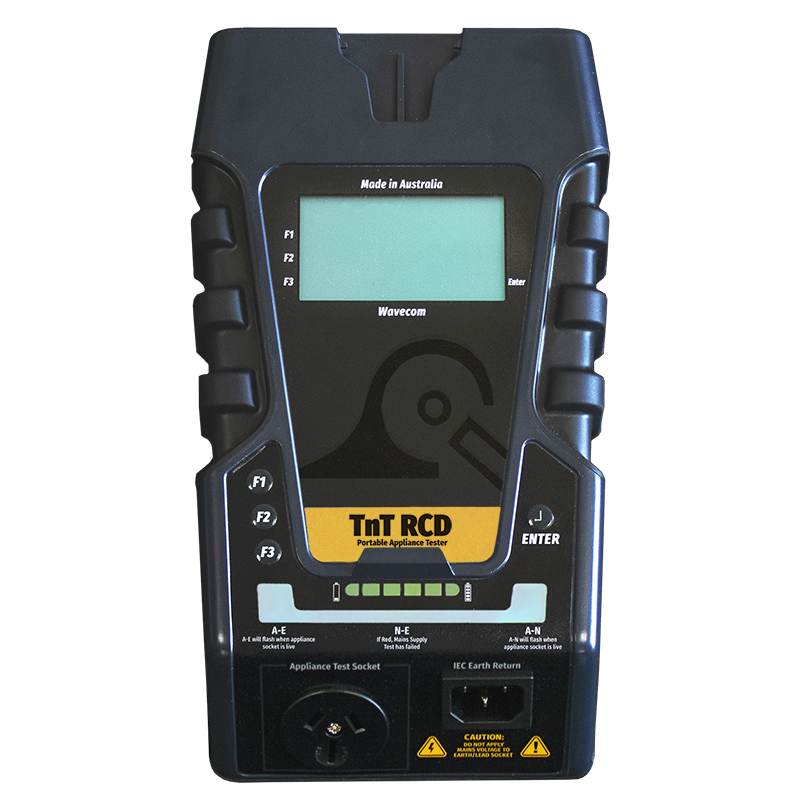 This gives you greater versatility in how you use your battery power compared to the limited capabilities of the AA, AAA alkaline & rechargable batteries that are available in other brands of testers. 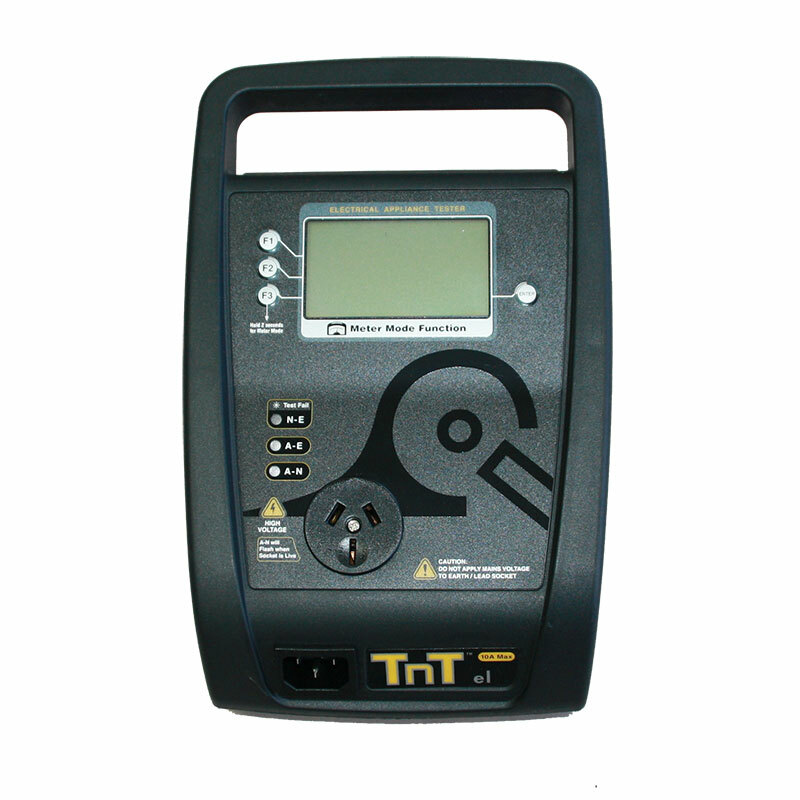 Not only can you charge up your tester, you also have available to you back up power for your mobile phone, GPS, camera and numerous mobile devices. The Power Bank Charger will allow you to conduct 3000 sets of tests before you need to recharge the power pack. 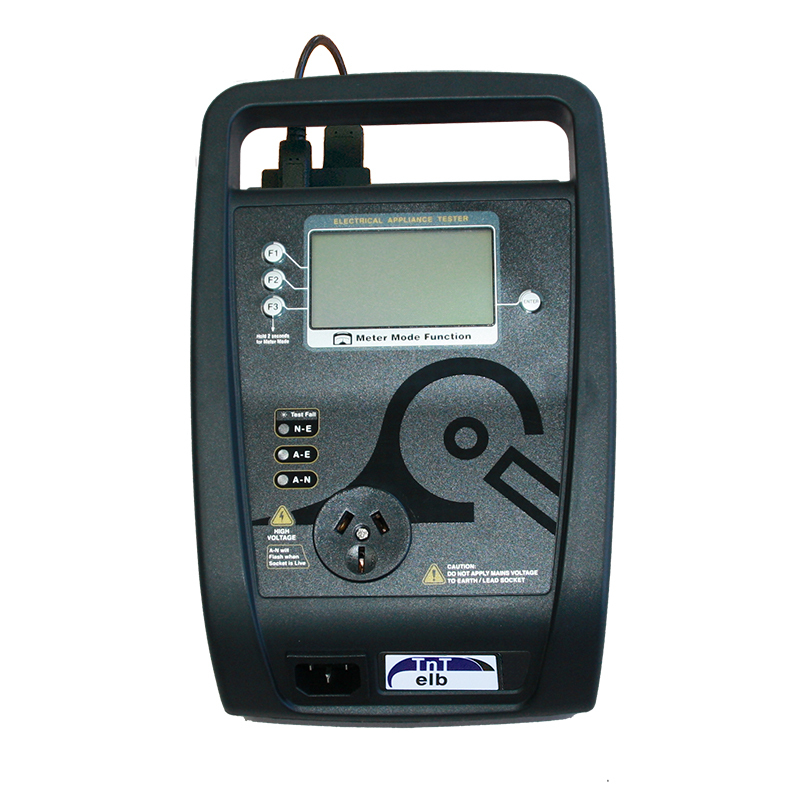 The power bank can be recharged from your cigarette lighter or phone charger in your car. 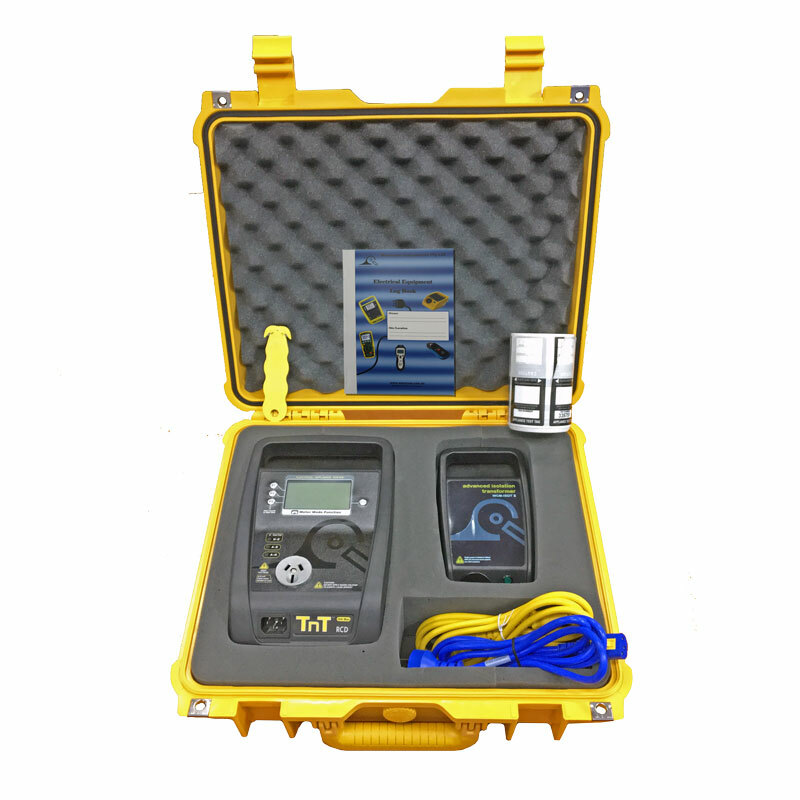 The TnT+XM comes with AC/DC power options and incorporates many of the same advanced features found in the range of TnT and TnP testers manufacturered by Wavecom right here in Australia.